Available in the following Sizes: 10" 11" 12" 13" 14" 15"
Phantom foam pods with plastic inserts provide the best impact protection from slashes, and other whacks while digging in the corners. The Covert taper fit contours to the natural shape of your hand and wrist to maximize mobility and protection. 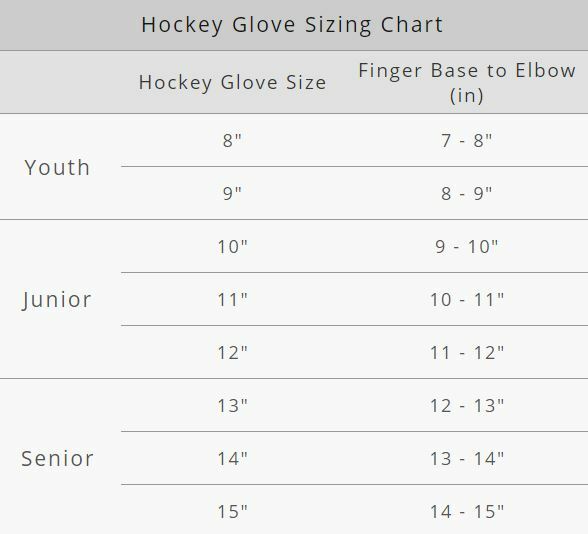 The Phantom pods are extremely lightweight, flexible and comfortable on your hand, making the Covert QRL glove unlike any hockey glove experience out there.